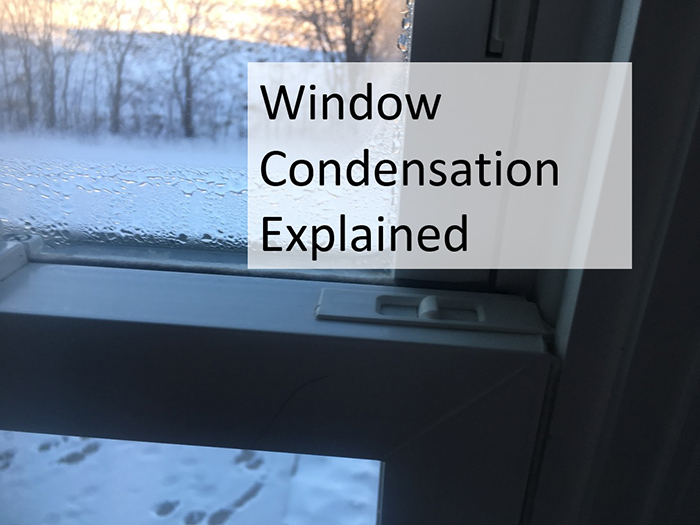 Energy efficiency is a term we hear all the time but what does it mean and how can it help you save money and get the most out of your new home? The answer is convincing. An energy efficient home saves money by reducing energy use, providing a higher level of comfort to its occupants and increasing the resale value of the house. So far so good, right? One of the questions we often get is how long will it take to start saving money? Glad you asked! 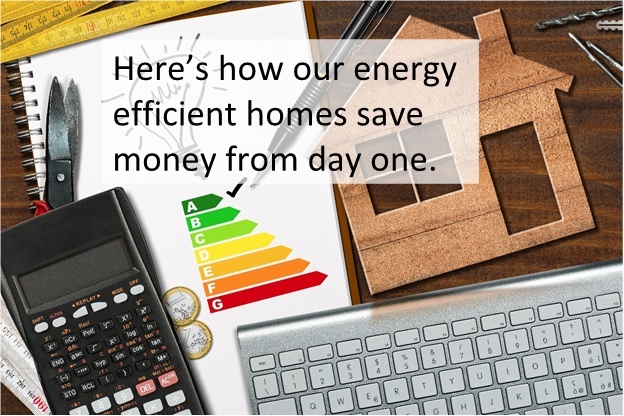 Here at Wesenberg Homes, our energy efficiency saves money from day one…here’s how! Every home we design goes through an Optimization process even before construction begins. While our interior design team takes you to showrooms to pick out cabinets, countertops, flooring and so much more, we’re working behind the scenes with our energy consultants to find the smartest way to build your custom home design. 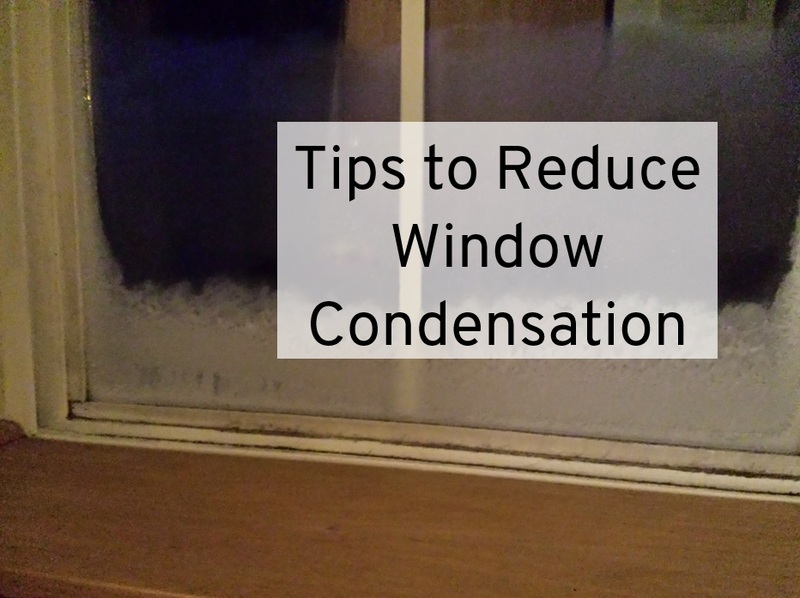 Questions that seem mundane are actually important to the overall efficiency of your home. 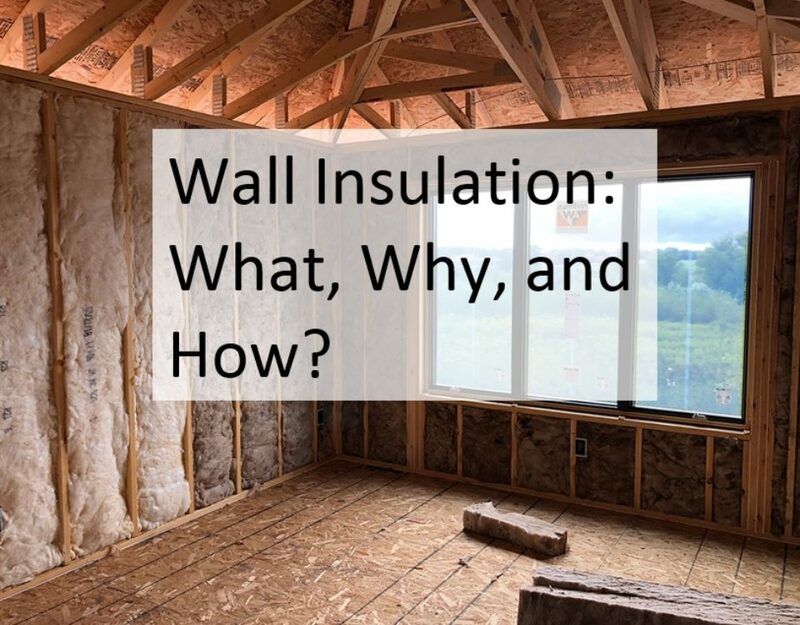 We think about things like what type of insulation to use and how much? How should we heat the water? How efficient should the furnace be? And the list goes on. This process is called Optimization and the savings have proven to be thousands. In order to optimize for energy efficiency, we partner with the state’s leading energy experts, eFree Advisors. Their independent voice helps us optimize each individual home and invest the homebuyer’s budget most efficiently. The process goes like this. eFree goes through each part of the home that affects the energy bill: from windows to insulation types and furnaces to water heaters, and in some cases, alternative energy sources. From here we can determine the exact recipe of your home that will provide the lowest combined mortgage payment plus energy bill from the first month you move in. This is important to us at Wesenberg Homes…we want to take the guesswork out of energy efficiency and optimize your space. The standard industry practice is not to individually model and optimize each home. 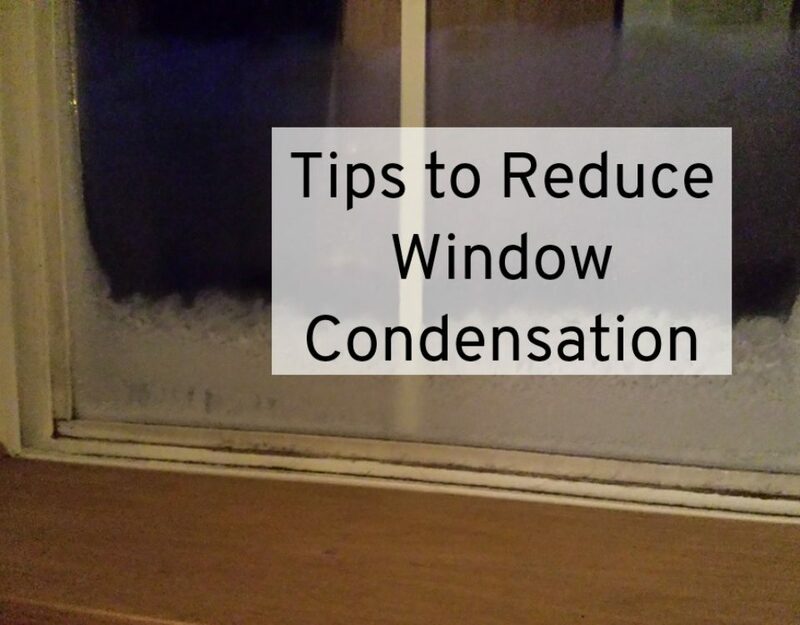 Most builders do the same insulation, same water heater, furnace, etc. on every home they build. 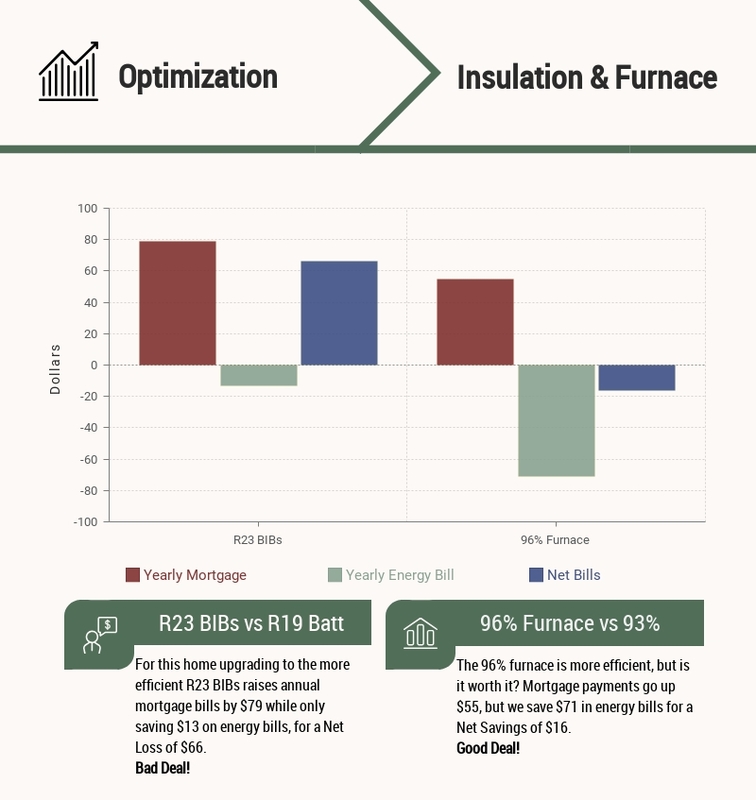 Using Optimization software takes the guesswork out by modeling a specific home design and comparing the mortgage cost to energy savings using thousands of combinations. See below on how two different scenarios produce two different results. When all said and done, optimizing every feature of the home guarantees that you’re getting the most home for your money and there are so many comfort and health benefits that come with it! How efficient is a Wesenberg Home after optimization? Typically, 30-40% more efficient, but best of all, they’re always the best investment because of Optimization. We choose Optimization because every home has a custom design, custom needs, and a custom budget, which means we need custom Optimization to be certain that your money is being invested in all the right places. 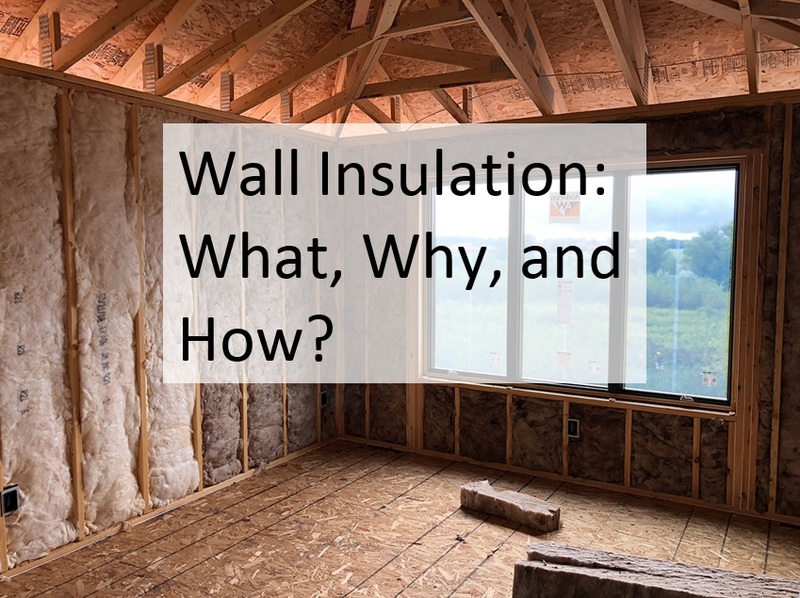 Wall Insulation: What, Why, and How?